The V30S does have a handful of minor hardware tweaks compared to the original V30. The storage is boosted to 128GB, double the 64GB in the standard edition. You also get 6GB of RAM instead of 4GB. The remainder of the specs—Snapdragon 835, 6-inch 1440p OLED, dual camera, and so on—are all the same. This phone includes AI camera features that can identify objects and suggest filters, but there's no hardware supporting it. I'm actually not sure what is supposed to be worth $1,000 here. 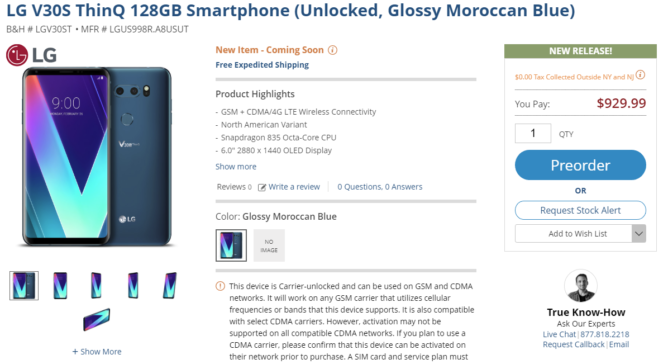 The regular V30 is selling for less than $700, and even that is probably too much. Some versions of the V30 are even getting the ThinQ AI stuff in an update. Not crazy enough? As of today, you can get a Galaxy S9+ with 256GB of storage for just $10 more than the price of the V30S ThinQ (with half as much storage). It's like LG doesn't even want to sell phones. B&H apparently agrees with our assessment of the original price. 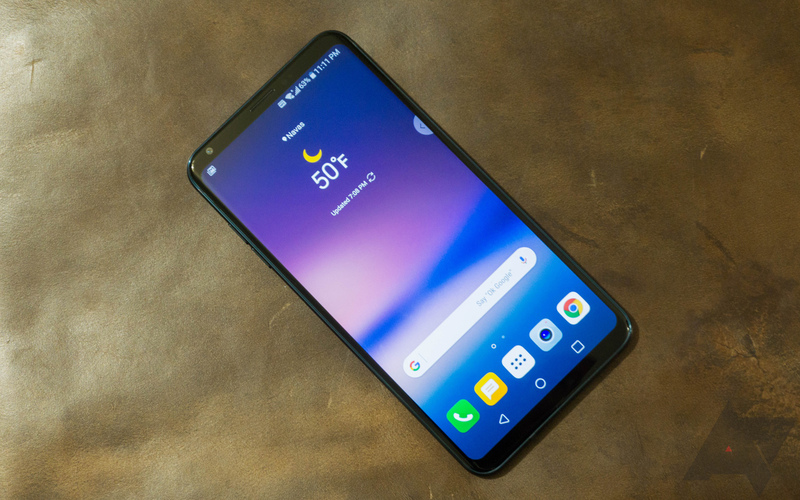 The LG V30 S ThinQ has dropped to $730, which is $200 less than it was the other day.